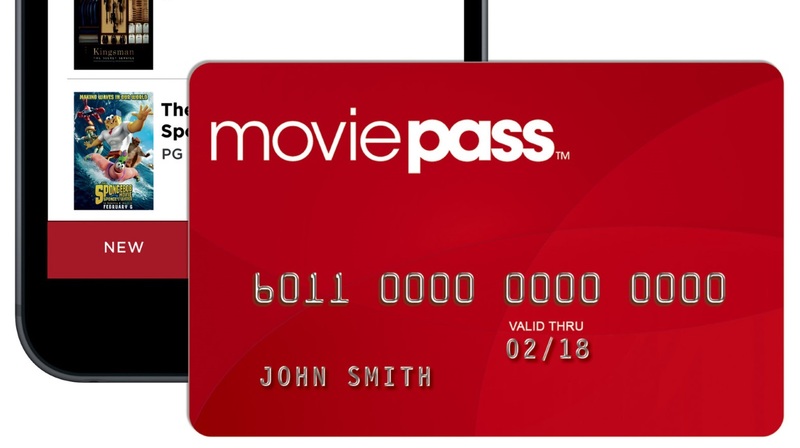 MoviePass offers their customers to view an unlimited amount of movies in theaters for only $30 per month. America’s #1 movie subscription service offers a good deal when going to see movies in the movie theater. Today, ticket prices are a lot more expensive than they were in the past. 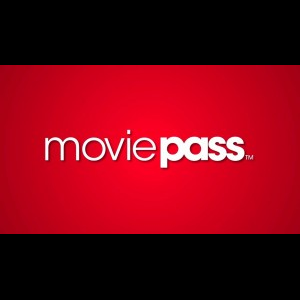 With MoviePass, you can purchase their monthly card where you can view an unlimited amount of movies in the theaters each month. The process is a simple and easy way to get your ticket for a movie in the theaters. Before you begin, check out the website and see if your zip code has theaters in the area that allow you to use MoviePass. They also have a 2 week free trial period where you can test out the product before committing to it. MoviePass is accepted at over 93% of theaters nationwide. 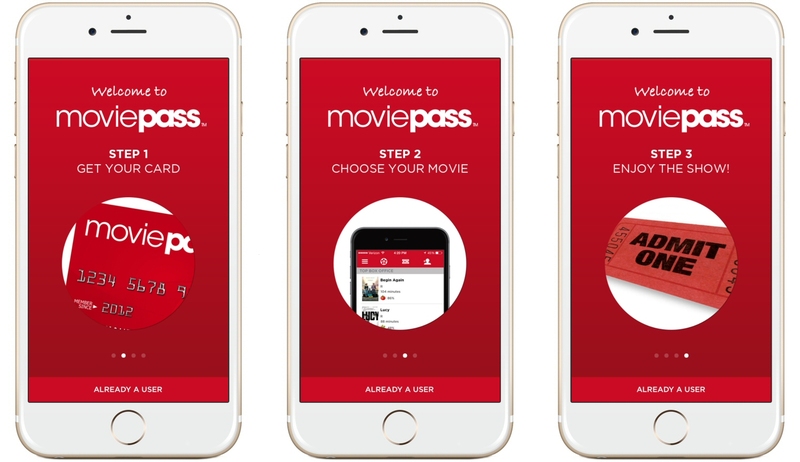 When downloading the mobile app for iPhone and Android, you can look up the movies that are currently playing along with the theaters in your area that accept the MoviePass card. Once you get to that theater, all you have to do is use your MoviePass card at the box office and they will give you your ticket. Some areas have to pay $35 a month because of the amount of theaters available in that area. Even so, you can see a movie per day for a month for less than it would be if you paid for an individual ticket each day. As an incentive, MoviePass will also credit you if you recommend someone to join. Usually the amount is $10 per recommendation. With the amount of movies available in theaters compared to the price you would be paying for a MoviePass card per month, it is worth to see those random movies you were somewhat interested in seeing, but never actually thought about seeing. Comparing the price of seeing a movie without MoviePass to the price of seeing with it, the cost difference is huge.